Maps are a good thing. Knowing where we are is helpful for our own orientation. Here is a kind of map, more a representational diagram, that you won’t find through Google (yet), that can help us locate ourselves within the whole field of East Asian Traditional Medicine. The Heights and the Heavens are nothing without Earth and the Depths. 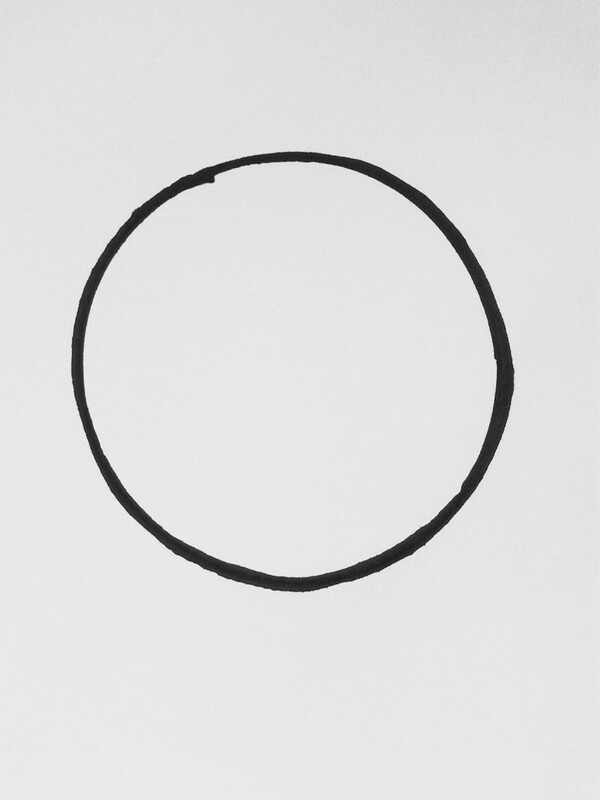 Everything begins with the Primal Void, about which it is better if nothing is said, as “the Tao that can be described is not the eternal Tao”. Early Chinese classics describe the manifesting universe as a continuing interplay of Yin and Yang in which “that which is heavy and dense sinks down to form Earth and that which is light and airy floats upward to form the Sky realm” (none of the usual creation myths are evident in Chinese philosophy). Heaven and Earth therefore arise spontaneously together. Heaven is “The Creative”; Earth is “The Receptive”. They are interdependent. 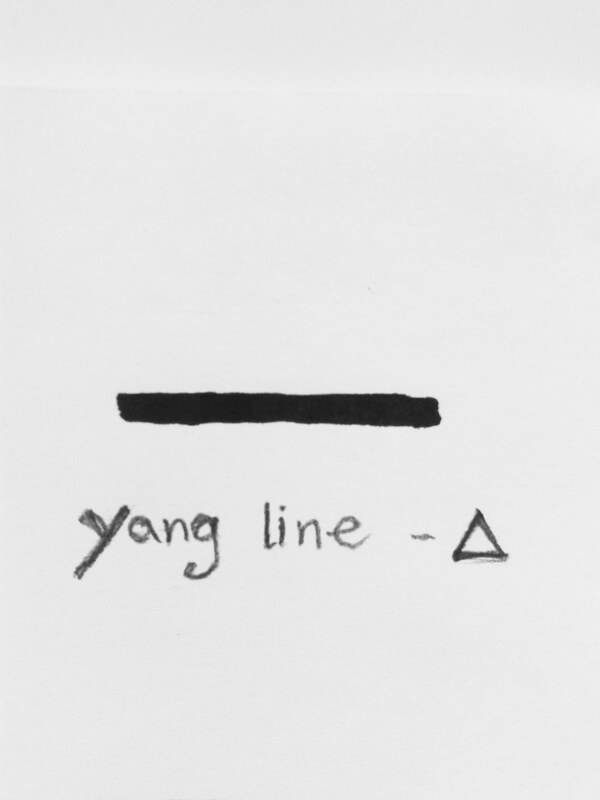 The essential nature of these two forces or influences of equal propensity and their inter-relationship is described in the famous Book of Changes, or I Ching (essential reading, I think), where eight trigrams, each representing a natural archetype, combine in different arrangements to reflect sixty four permutations of Yin and Yang. 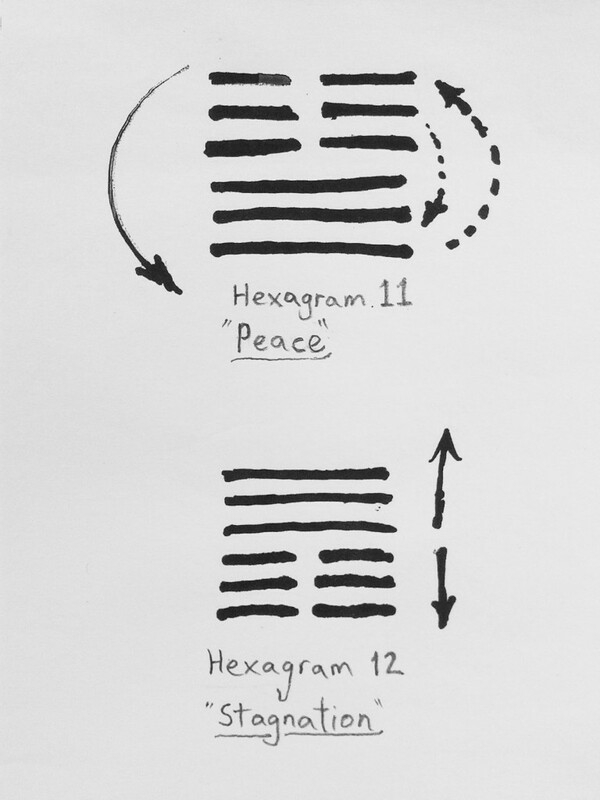 Reading further into this famous early classic, one can discover Hexagram 11, “Peace”. 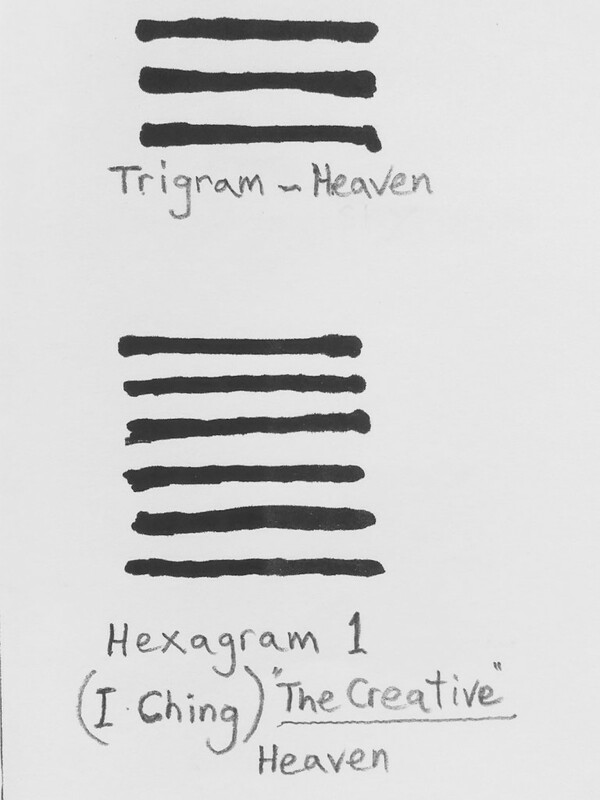 Here it is observed that harmony is established when that which is high – the trigram of The Creative; Heaven – descends to place itself below (in service to, or in support of) that which is by nature lowly – The Receptive; Earth. As sunshine and rain fall onto the earth and are absorbed, so kings and princes (presidents and prime ministers) must serve the interests of the ordinary people and protect them; the strong must uphold the weak, which is also to say that in our own life and person we can humbly improve what we find base in ourselves and work to support the realization of harmony in others. 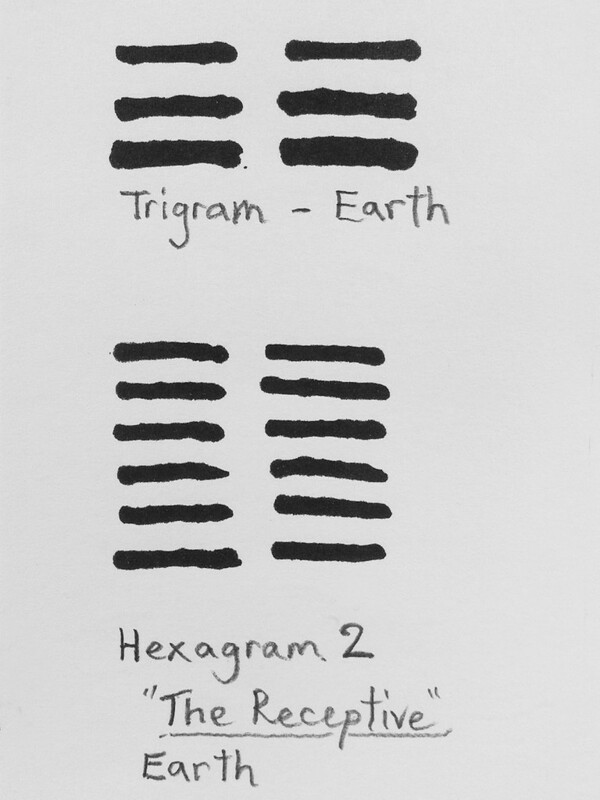 It is inconceivable in the way of Nature, The Tao, that the heavenly realm would remain in its original place, remote and aloof above the earth, a situation depicted by the following hexagram 12, that of “Stagnation”. In human affairs, when those in power maintain themselves at the top things stagnate, society declines. It was the discovery of the Eastern philosophies, with their illuminating wisdom that led me to study Eastern Traditional Medicine as a young man. 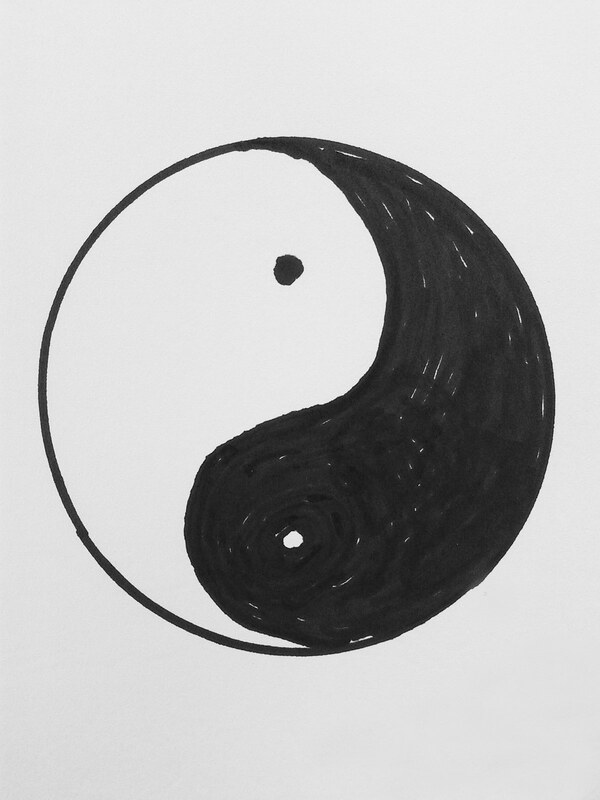 I soon found that the complimentary opposing tendencies represented by Yin and Yang and typical of Chinese thought not only underpinned all medicine theory but could apply in overview to medicine itself. The interesting two way perspective on Chinese Traditional Medicine (shown in the coloured diagram at the top and again below) was presented to me years ago, during my first year as a student of acupuncture, and it left such an impression on me that I came back to the idea time and again. I learned to appreciate it only gradually, as I discovered more about the inner path, the healing principles of Daoyin and the all pervading vision of the Tao. We heard that acupuncture was a sophisticated form of medicine but not a desirable means of cure, in fact an inferior method closer to surgery. This was quite a confusing idea to an aspiring young student attracted to what had seemed a subtle, sophisticated and holistic form of traditional medicine. It was explained that Herbal medicine too, though effective in curing many diseases, was too strong for regular consumption and not to be recommended. From this viewpoint, manual treatments are better, though they could be considered “less powerful”. They follow more general rules and help a person to connect with their body’s condition and allow it to adjust to the needs of the situation. This is the more natural and humble side of medicine. Ideally, imparting knowledge of food, exercise and rest in the right proportions is the better way to maintain everybody’s health, an approach that culminates with explaining Nature (The Tao) as something people can learn to trust and follow. I developed this diagram to give students and practitioners of shiatsu a complete vision of the field in which we seek to operate. We can see that Shiatsu is a recent form of Do-in, the Japanese version of Chinese Daoyin, classically representing all manual therapy and remedial exercise. It belongs in that general category, the history of which can be easily traced, though naturally it has typically Japanese characteristics and is strongly influenced by “Hara culture”. Shiatsu is among the therapies whose techniques and theory can be adapted to a wide range of more or less formal therapeutic objectives, thus it extends beyond its natural zone of influence (along the range indicated by the broken blue line) to overlap with acupuncture. This would apply to modern remedial medical massage to a lesser extent. It is the unifying theory of Ki, the vital energy circulating in subtle pathways or channels throughout the body, that makes this overlap possible. It also presents a certain challenge; we need to have a clear vision of where we wish to take our practice so as to train in an appropriate way. In all sophisticated cultures questions have been raised over the course of time relating to the effectiveness, suitability and status of the manual therapies. Because they are seemingly simple, also subtle, intuitive, and intimate, they have been subject to many pressures, often dismissed as having little benefit, banned altogether or controlled and required to standardize and formalize their methods in keeping with other more technical or sophisticated practices. The fact is that the efficacy of these methods could depend much more on the sensitivity and personal integrity of the practitioner, honed through direct experience, than on formal analysis and “correct” technique. They are more holistic by nature and include elements which are subjectively communicated and confirmed through responses elicited within the integrated body system of the receiver…. The ability to feel and make nuanced responses appropriate to each individual is the result of internal discipline and training that is understood by a different set of parameters. The diagram shows that the inner, subjective training of the practitioner becomes increasingly important as the “medicine” becomes more subtle, inclusive, personal and complete. However, as people continue to suffer from serious accidents and diseases, powerful medicine is always needed and treatment protocols evolve and develop in complexity. These require long, detailed study, analysis of all aspects of disease, differential diagnosis and specialized knowledge of medical remedies and therapeutic procedures. Surgery, bone-setting, acupuncture and herbal medicine or drugs are therefore appropriate when people are badly injured or fall seriously ill, but the measures are often painful, inconvenient, or even toxic; they intervene in our lives and, while obliged to surrender to the doctor’s dictum, we exercise less control over our condition. Chinese Herbal Medicine and Acupuncture are always studied within a classical framework of empirical and formal knowledge (modern bio-medicine follows a scientific equivalent) and of course these disciplines carried the highest status. We must know that Shiatsu can be taken into this arena and practiced as an effective “intermediate medical therapy”. Then the formal knowledge and training techniques often supplant the more subtle experiential dimensions of practice. They still require sensitivity but the demand for clinical efficiency changes everything. Only the personal desire for development and a more individually nuanced interaction will perhaps draw the practitioner on to an authentic inner path. Initially, what attracted me about shiatsu was literally its lowliness (practiced on the floor) as well as its simple directness in offering touch to the body. Though based on a novel and somewhat exotic Yin-Yang philosophy, it seemed to be a way of healing for everybody. Direct, and practical, full of common sense insights about life, the physical body and the environment, supported by exercises for body and mind, it proved attractive as a way of self discovery and self responsibility for many ordinary people. I went on to study acupuncture and it was some years before I came back to the hands-on therapies again, but by then a new agenda was taking over. Professional considerations and specific formal applications have drawn us in a certain direction, away from the easy contact of less complex and improvised styles, and away from an emphasis on philosophy, self exploration and subtle inner discipline. This will always happen. But we can be aware of the choices and we can also take our shiatsu down a different path, towards more simple integrated practice with exercises for body-mind harmony and inner awareness. This is a path we can also point out to those people we treat, to encourage their emancipation and help them on their own way. The work at this level becomes a shared endeavour. 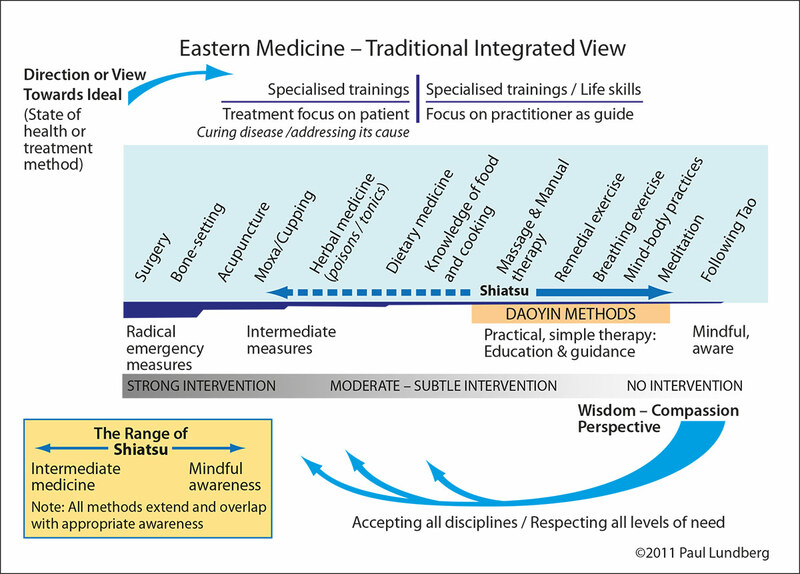 The integrated vision of medicine and healing described here shows Daoyin/Do-in as a practical ideal – the philosophy is converted directly into practice. In the Taoist and Zen traditions, non-doing and natural spontaneity arise through meditation and non-attachment. Ki cultivation implies “effortless effort” in every aspect of the manual disciplines. 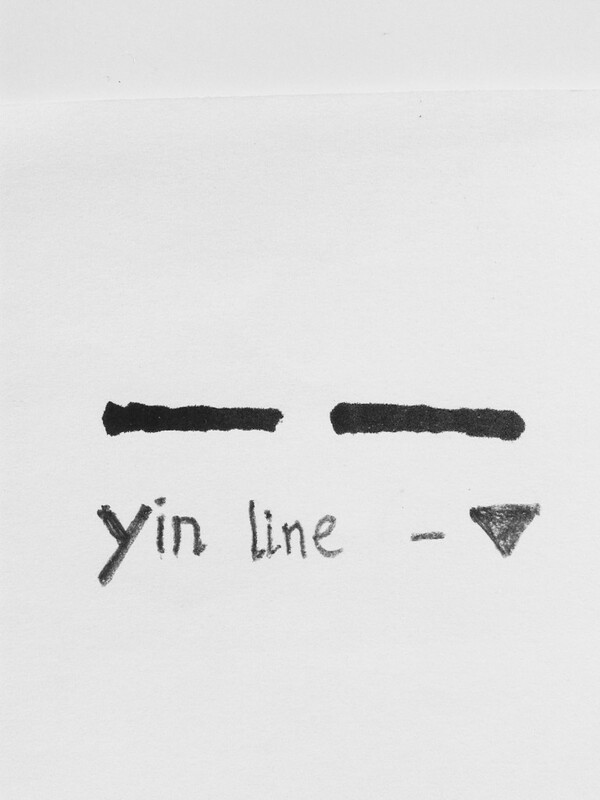 Yin and yang are thus experienced in terms of movement and stillness. Transformation becomes a conscious process in all exercises and techniques. As we learn to relax physically and mentally, things are done with less exertion and stress. So, in the end, all are invited to seek wisdom and serenity in the course and cause of healing, yet due respect is preserved for all measures and disciplines according to circumstance and calling.